If you're a budding filmmaker, local film festivals are just the way to get your foot in the door and earn some bragging rights. Check out some of our favourite film festivals and collectives in Ontario. Ottawa boasts one of the world's largest film festivals centered specifically around animated film. Accepting submissions from everyone from students to professional feature filmmakers the Ottawa International Animation Festival is the go-to place for art-lovers and film buffs alike -and you can bring the kids! Awesome! 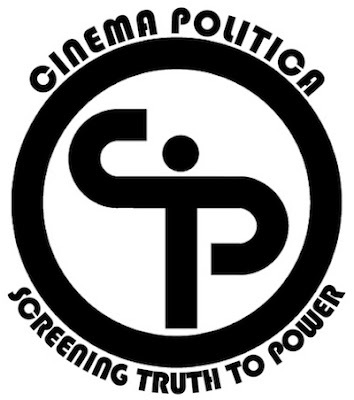 Cinema Politica is a national film group that hopes to educate the public about repressed socio-political issues through the medium of the cinema. With host theatres all over the country, (there are twelve in Ontario) and good exposure for documentary filmmakers, Cinema Politica is a great venue for any supremely adventurous film peeps. 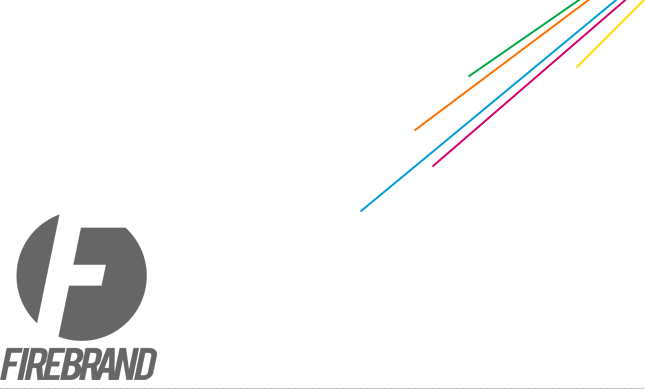 Having just celebrated its tenth anniversary this past June, the Niagara Indie Film Festival, based in St Catherines, Ontario, looks to support Canadian filmmakers and artists, specializing in short film and video. Definitely submit here, students -they're sponsored by Brock University. Think you can make a coherent film in one minute (YEAH RIGHT!)? 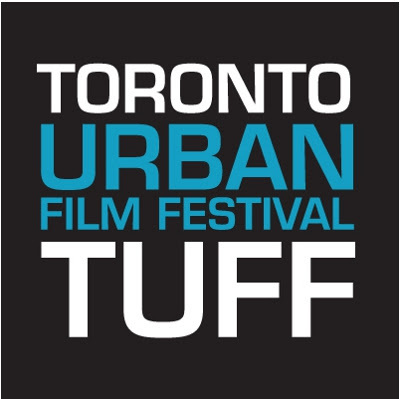 The Toronto Urban Film Festival encourages submissions of 60 second films that comment on urban life. Sounds pretty cool, right? Well, get this: exposure rate is huge -chosen films are displayed on the television screens in Toronto's TTC stations. Experimental filmmakers rejoice -Pleasure Dome exists to screen cutting-edge film and video works by prominent artists by putting on around 20 major events around Toronto per year. Their mandate is simple: because film and art have very specific traditional (and separate) connotations, Pleasure Dome seeks to expose works that fall into both categories. We like. All images from respective festival/collective websites (as provided in links).